ESSENCE is proud to continue our year-round celebration of excellence among Black women with our eleventh annual Black Women in Hollywood Awards. Held each year just ahead of the Academy Awards, the Black Women in Hollywood event has become one of the most anticipated Oscar weekend happenings, serving as an uplifting gathering highlighting the phenomenal work of dynamic Black women in the industry. 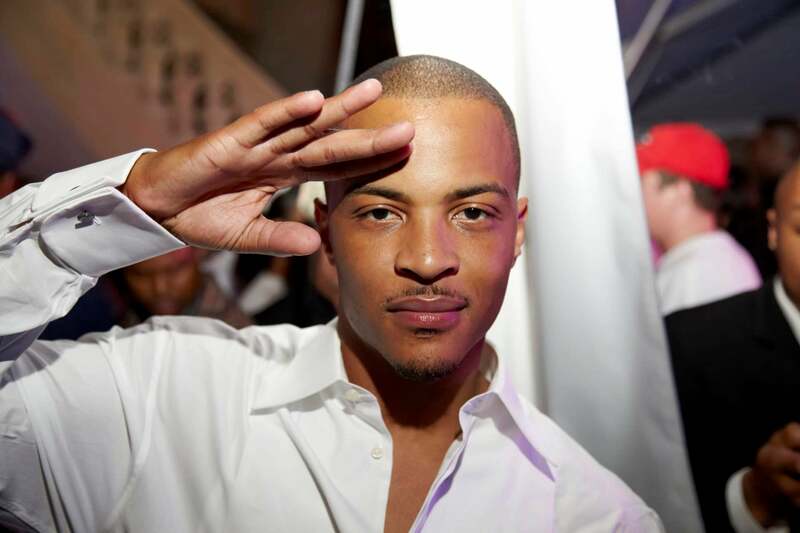 The elegant affair sees Hollywood’s biggest names come together to honor these game-changers, who continue to elevate the culture through their art form. 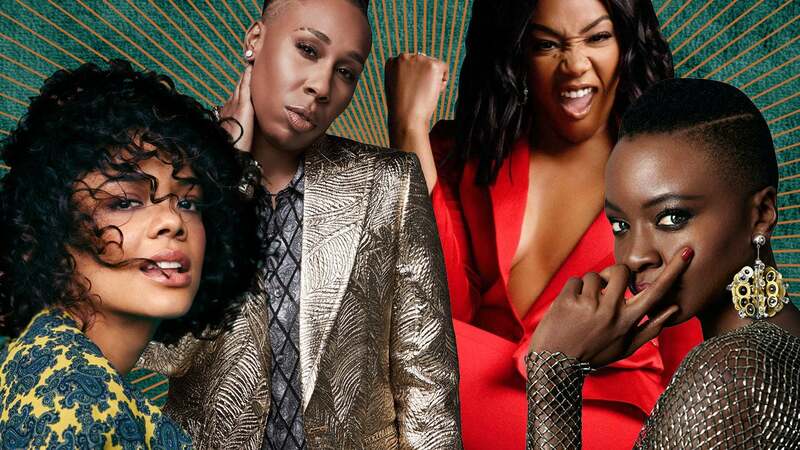 This year’s event will honor four extraordinary young Black women in film and television whose fearless approach to navigating Hollywood has inspired those around them and taken the concept of representation to new heights: Emmy Award-winning writer/actress Lena Waithe; actress/award-winning playwright Danai Gurira; actress/activist Tessa Thompson and comedienne/award-winning actress Tiffany Haddish. 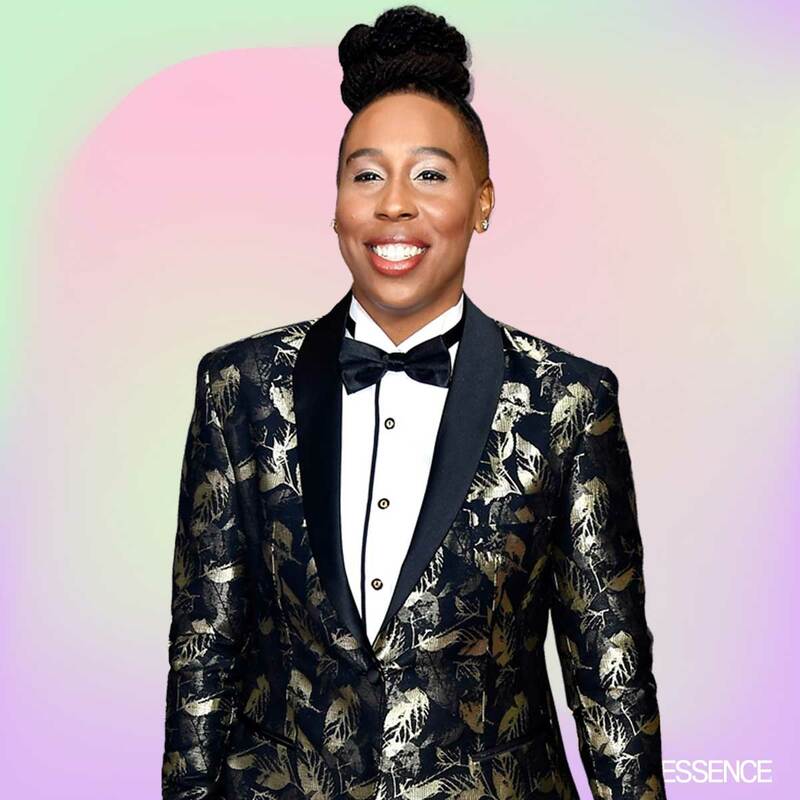 Actress and screenwriter Lena Waithe took the entertainment industry by storm with her breakout role on Netflix’s hit series Master of None, which also set the stage for her history-making 2017 Emmy Award win for Best Writing in a Comedy Series. For her work on Master of None’s Thanksgiving episode, which was loosely based on her own experience with coming out to her mother, Waithe became the first Black woman to win the award. 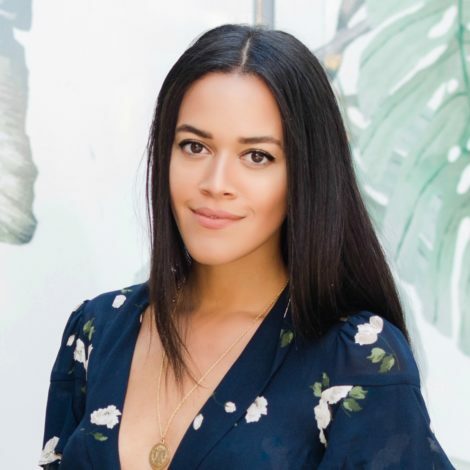 She is also the creator of the critically-acclaimed Showtime series, The Chi, which premiered in January 2018. 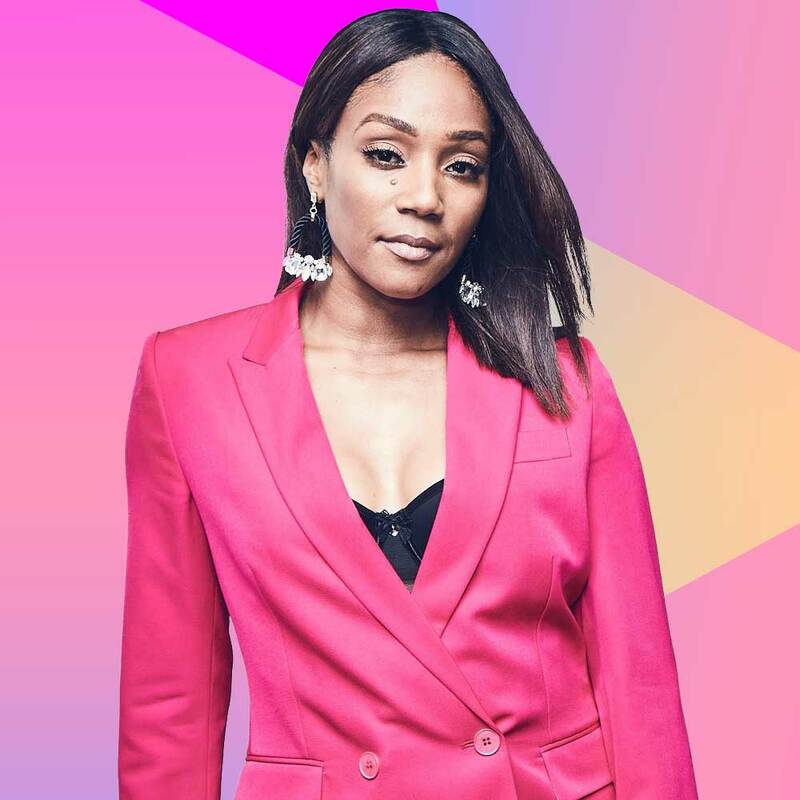 The world received a breath of fresh air in 2017 when actress and comedienne Tiffany Haddish left audiences across the nation wanting more after her performance as Dina in the box office smash, Girls Trip. 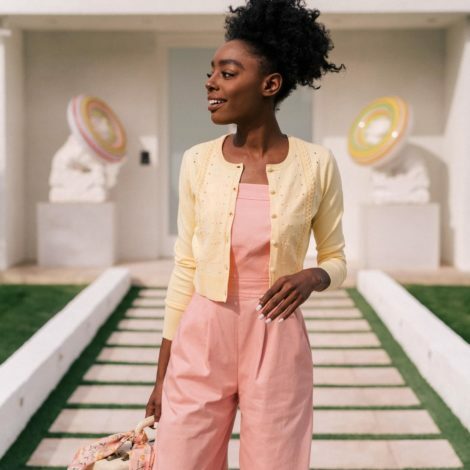 The role proved to be a gateway to endless opportunities for Haddish, whose authentic persona and compelling backstory has only made her star shine even brighter. The film’s July 2017 release was followed by the premiere of her Showtime comedy special, Tiffany Haddish: She Ready! From the Hood to Hollywood, which debuted just three months before she made history as the first Black woman stand-up comedienne to host Saturday Night Live. She closed out 2017 with the December release of her memoir, The Last Black Unicorn. 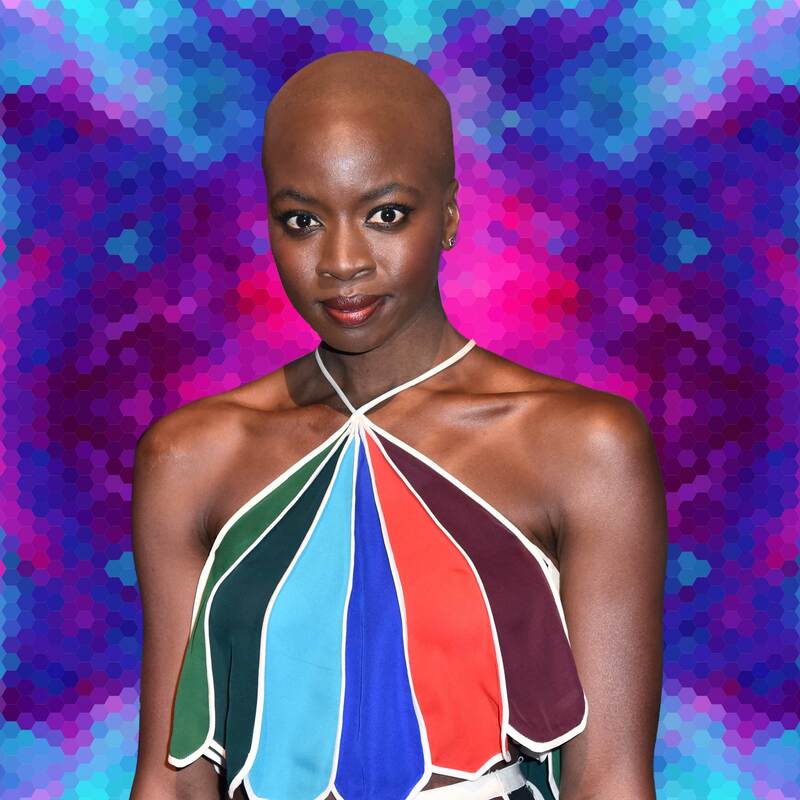 Actress and playwright Danai Gurira has established a solid presence as a prominent force in Hollywood. Her recurring role on the Emmy Award-winning AMC series The Walking Dead has made her a favorite among fans. Meanwhile, her upcoming role in the year’s most highly-anticipated film, Black Panther, is already garnering rave reviews alongside the rest of the star-studded cast. In 2016, Gurira was the driving force and playwright behind the Broadway adaptation of Eclipsed, which was inspired by the story of real-life Liberian Freedom Fighter, Black Diamond. Gurira also acted in the production, which became the first to feature an all-Black, all-female cast and creative team. Thompson defied odds when she was cast as Valkyrie, a traditionally white character, in Thor: Ragnarok. And, according to Thompson, Valkyrie is bisexual, which also makes her the first openly queer character in the Marvel Cinematic Universe. Actress and activist Tessa Thompson has carved her own lane in Hollywood as a woman who consistently uses her platform to take a stand against the many social injustices plaguing Black communities. 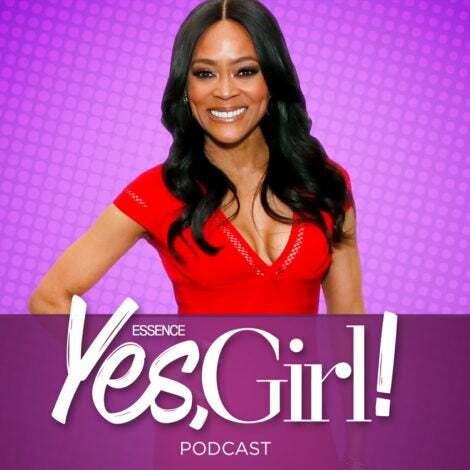 To date, she’s left a lasting mark as an actress with her performances in award-winning films such as Creed, Selma, The Avengers, Dear White People, For Colored Girls and Mississippi Damned. Off-screen, her work as an activist has included involvement with movements and causes tied to ending police brutality, fighting for equal rights for women, and ending the culture of silence around sexual assault in and outside of Hollywood. The 2018 Black Women In Hollywood luncheon, which is presented by The Ford Motor Company and sponsored by AT&T, Geico, L’Oréal Paris and Walmart, will take place on Thursday, March 1, at the Beverly Wilshire Hotel in Beverly Hills, CA.